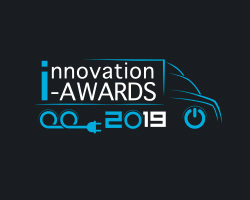 The international awards are back at SOLUTRANS for the 3rd edition in a row ! 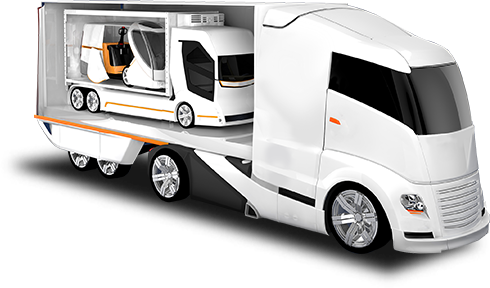 Discover the highlights of the largest European gathering of electric heavy goods and urban vehicles, from 3.5 to 44 tonnes: SOLUTRANS 2019! 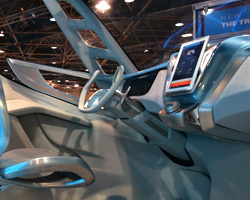 The FFC is a key player in innovation and development in the French bodywork industry, a showcase representing more than 80,000 employees and the custodian of the long-term future of the bodywork profession. 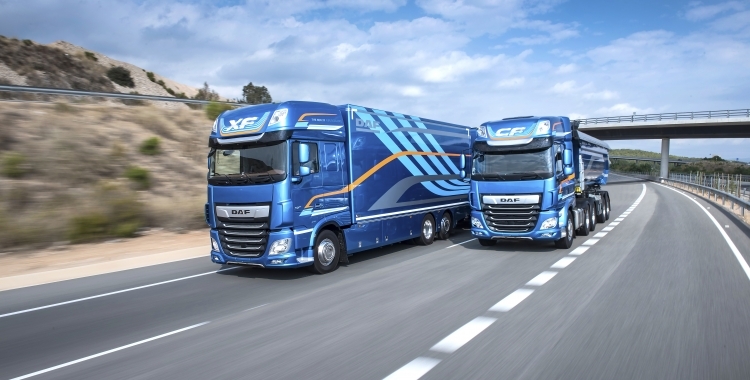 More than a hundred videos are available on our channel to help you look back on the show and get an update on all the new developments coming up in 2017. 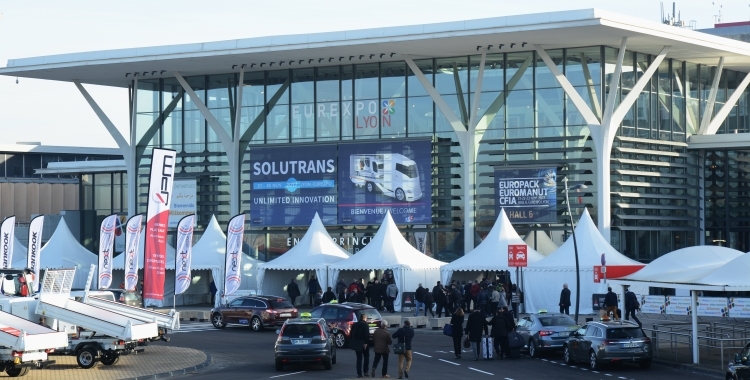 With its international outlook and convivial atmosphere, friendly, SOLUTRANS, the two-yearly exhibition for road and urban transportation professionals, will hold its 15th edition at Lyon Eurexpo, France, from 19 to 23 November 2019. 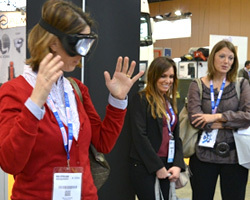 This event draws 48,240 professionals and 610 exhibitors and companies represented (brands are not taken into account). 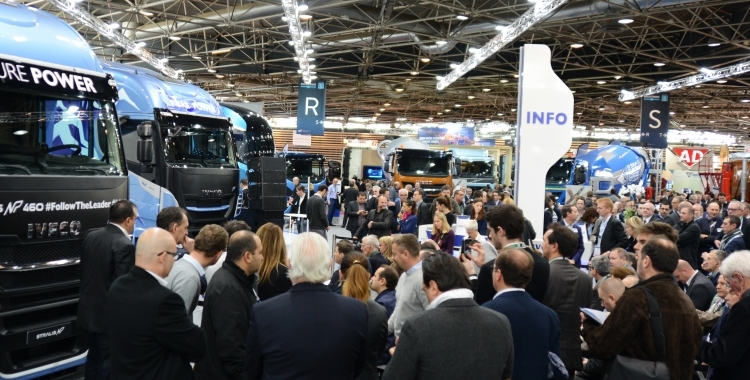 The SOLUTRANS exhibition is the point of convergence for innovation and information about the most pertinent solution, best-suited to the changing trends in the truck sector. 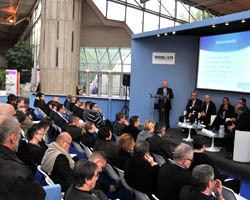 The show addresses the needs of all industry players: industrial and light commercial vehicle bodybuilders, manufacturers of semi-trailers and trailers and of light commercial and passenger transport vehicles, vehicle and body equipment manufacturers, workshop equipment, products and consumables makers, the tyre sector and dealer networks.